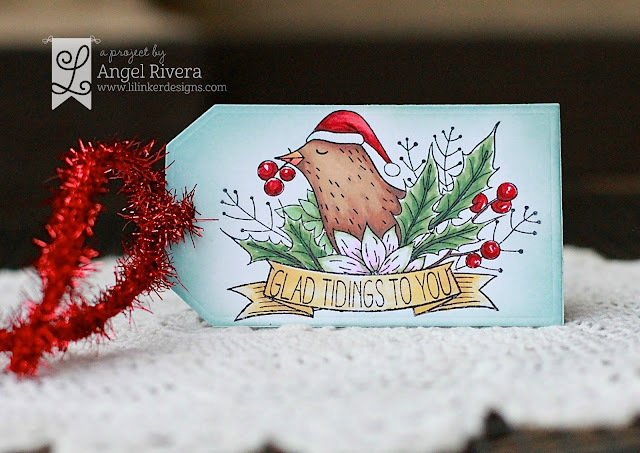 Angel's Creative World: 25 Days of Christmas Tags - Lil Inker Designs! Angel these are really amazing!!!! Love the bird in the nest. These are all adorable! The birds have stolen my heart! Thanks for sharing! I love all of your tags! The color blend is amazing! Oh wow! Your tags are absolutely stunning!!! Such beautiful tags!! The bird is so cute!! Thanks for sharing!! 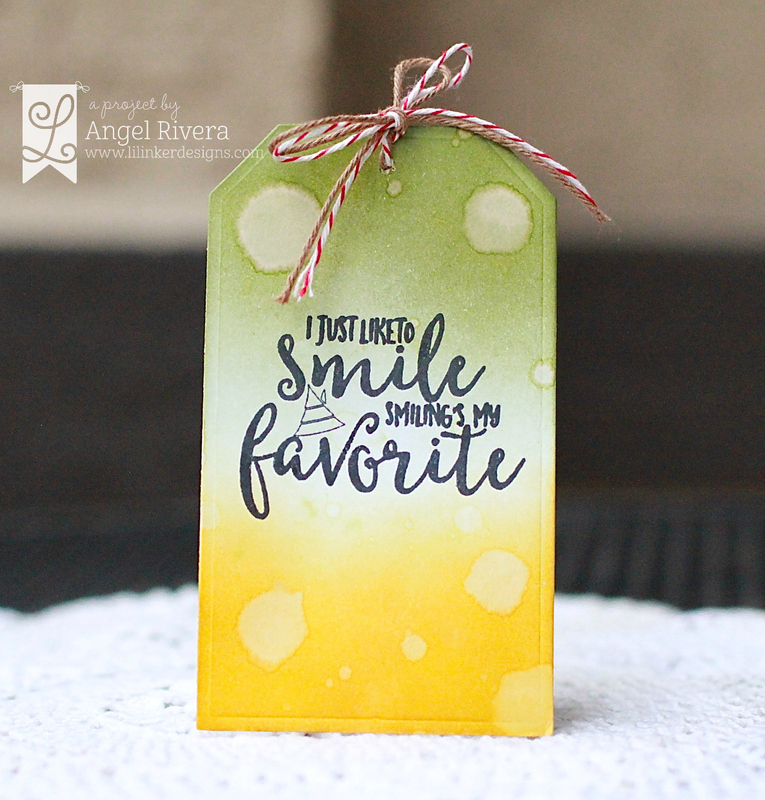 Super cute tags! Love the image on the first one. 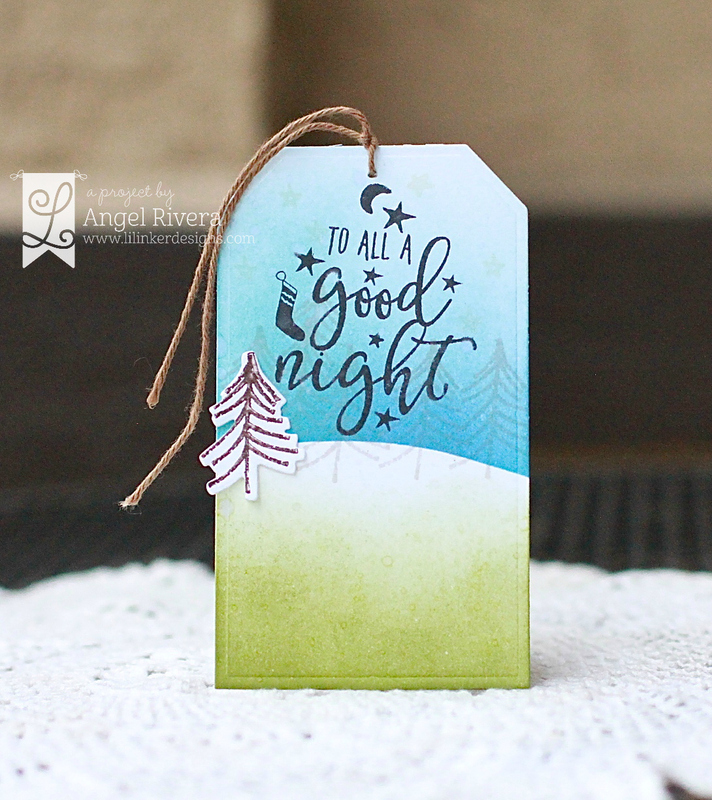 Love the tags, just finished making 40 myself! Thanks so much.